I have decided to start celebrating my birthday a few weeks early and I am sharing it with everyone. My birthday is not for a special age this year, but I do certainly have a big one on the horizon in the next 2 years. Then maybe I may start going backwards with my age until I maybe reach 21 again! Is there something else I am celebrating? YES. 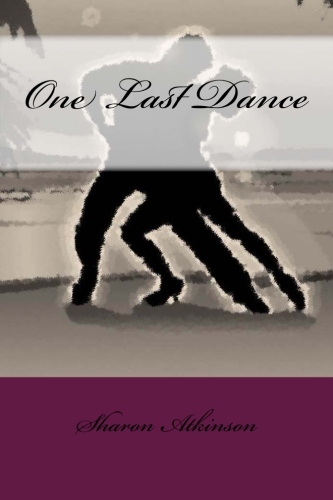 My first short story, One Last Dance is now published on Createspace and is available to buy in paperback from Amazon UK and also USA. It will be available in digital format within the next few weeks. One chance meeting. One moonlit dance with a beautiful stranger. It was the kind of scenario upon which films are written, but would actually end up shaping Kristian’s life forever. Who was Olivia and why did she vanish once the music had stopped? As a special treat, I am giving away two signed copies on Goodreads. It is only on for 10 days so you had better be quick to sign up for your chance to win. This entry was posted in Blog on July 24, 2014 by darkenedangel1976.